When we encounter their views of nature that are filled with spiritual and mythical aspects, what sort of essences will surface and resonate within us? 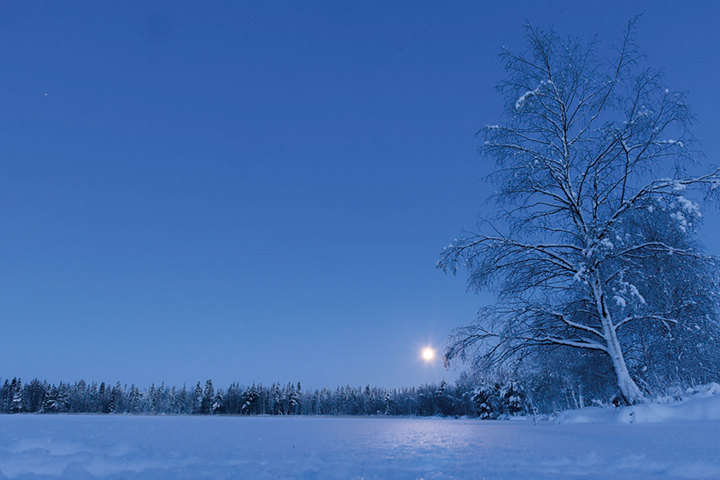 Finland shares many commonalities with the Aizu region in Tohoku, such as the northern location, snow-covered land, and rich forests and water resources. In addition, both were once dominated by outside forces. We ask that you share in this opportunity with the Finnish artists and researcher to perceive the resonances of the artworks, to discover the rich features of the “north, ” and to seek out new perspectives from the Tohoku region. Chiba Naoko was born in Iwate prefecture. 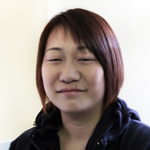 Now she is living in Sakata city, Yamagata prefecture. Chiba is printing the 19th century photograph “cyanotype” on the handmade Japanese paper. The earliest works are the “Father’s House”. There are photographs that she continues taking the house of the family throughout her life. Those works mean how our existence was born from the social background and the history in that area. 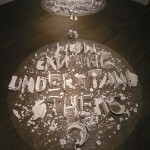 In addition, Chiba exhibits of cyanotype works, videos and installations. 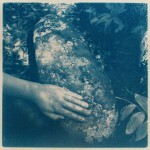 She takes photographs about the climate and the life of people who live in the Northeast. Maruyama’s site-specific installations and paintings are concerned with the mystery of what makes us human and the quest for true human nature by looking at the relationships between the biological and social existence of human beings. Maruyama has met many people of diverse ethnicities and nationalities and been fascinated with their inner feelings and humanness. 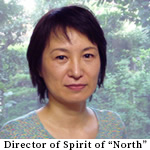 She is working at the international art project Spirit of “North” as the founder and director in her birth place Fukushima since the earthquake disasters in 2011. Antti Ylönen started his artist career in mid eighties as a ceramist, but ingreasingly he has focused on visual arts. 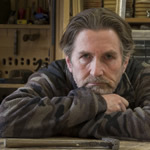 In his art the main themes that he has been dealing with are time and emotion, and the best material for him to express these things has been wood. Essential elements in using wood as material are also the story and the history of the material itself. Ylönen has been working several periods in Japan, twice in Youkobo Art Space, Tokyo and he also carried out commissioned sculpture for Minamisoma Concert Hall in 2003. He is also one of the founders of the International Art Center KulttuuriKauppila in Ii, Finland. 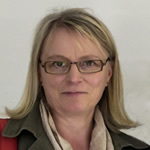 Kaisa Kerätär was born in Finnish Lapland and her family background is both in Sami and in Finnish nations. The traditional northern life-style and way of living next to the nature is familiar to her as well as old traditions and culture of fishing, hunting and reindeer husbandry. 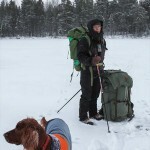 She has been studying ecology, multiple-use of nature resources and environmental impact assessment in Oulu University. In her projects she likes to combine sociological, artistic and scientific approach and recent years the main objective in her work has been ecological restoration and design as well as well-being of a human communities. As the prologue of Spirit of ‘North’ 2015, this exhibition will introduce the works of the participating artists. In the Aizu region, the artists will stay and undertake activities in the mountain town of Mishima and the warehouse city of Kitakata. Their works that result from the outcomes of their activities will be on exhibit. The artists will introduce the works they originated from their experiences in Mishima. We will learn about the Finnish view of nature, while also discussing the natural environments in Mishima together with the audience. 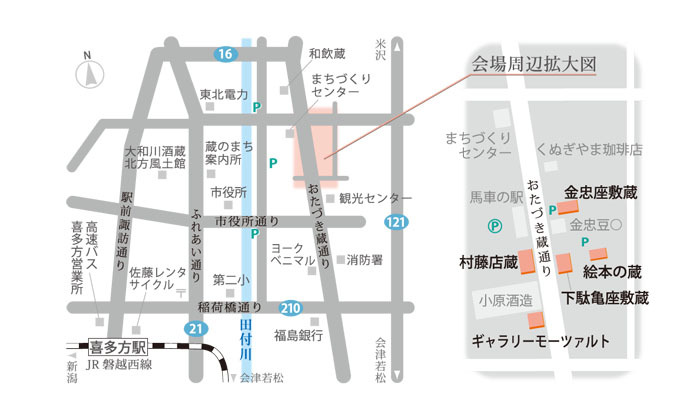 The participating artists will exhibit their works at five traditional Japanese storehouses in Kitakata. 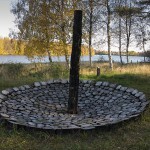 Finnish people value spirituality in their lifestyles and in their views of nature, and also have a unique connection with trees. The three Finnish participants will introduce their own perspectives as well as discuss the Finnish consciousness. The bosom of the mountains where the Aizu people live is considered a sacred place. Aizu is also where imaginary creatures, such as the long-nosed tengu and kasha-neko (feline demon), originated. With the participation of a researcher of regional studies, Kanke Hiroaki, we will explore the spirituality and the resonances of the two countries. In the Father’s House series, which Chiba Naoko considers to be her lifework, she takes photos of her ancestor’s land of Iwate Prefecture, where place names of Ainu origin still remain. Hence, she is familiar with the spiritual cultures of Tohoku. She has also lived in the land where Aterui (the chief of an indigenous people in Tohoku) once lived. 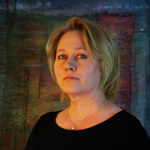 Environmental Researcher Kaisa Kerätär’s origins are Finnish and with the indigenous Sami people of northern Europe. 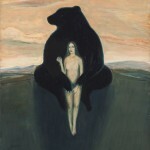 Thus, her unique studies are associated with Sami traditions and cultures. These two participants will talk about their own personal memories. In addition, Historical Archeologist Yamanaka Yushi will join them in unfolding the spirituality of the ancestors of the two countries. 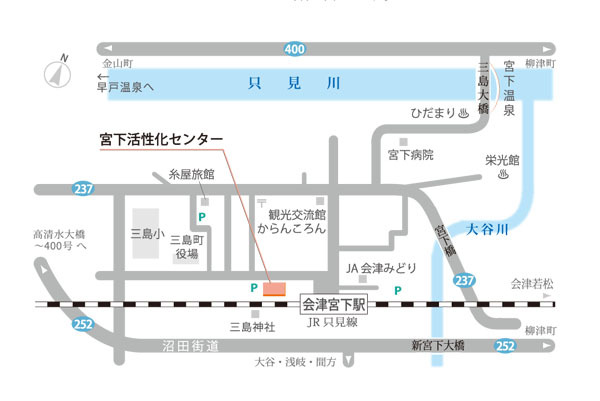 Assistance: Hama-Naka-Aizu Project, NPO Machizukuri Kitakata, IORI Club, Aizu Kitakata Board of Trade, Kanechu Zashiki-gura, Getakame Zashiki-gura, Ehon no Kura, Gallery Morzart, Murato Mise-gura, Miyashita Kasseika Center, Seikatsu Kougei kan, Karan Koron, Sakuma Kensetsu Kogyo Corp., Itoya Ryokan, Sato Yauemon, Sakuma Soichi, Tsuki to Ohisama, studio mar, etc.